FOR IMMEDIATE RELEASE – Sunday 25th March 2018 (St. John’s, Antigua)…. The Antigua and Barbuda Basketball Association wishes to advise that due to his recent appointment of Minister of Sports, Culture, National Festivals, and Arts within the Government of Antigua and Barbuda, Mr. Daryll S. Matthew has resigned from his position as President of the Association, effectively immediately. Mr. Matthew’s tenure as President will be remembered as one of the finest periods of basketball in the history of the Antigua and Barbuda Basketball Association. 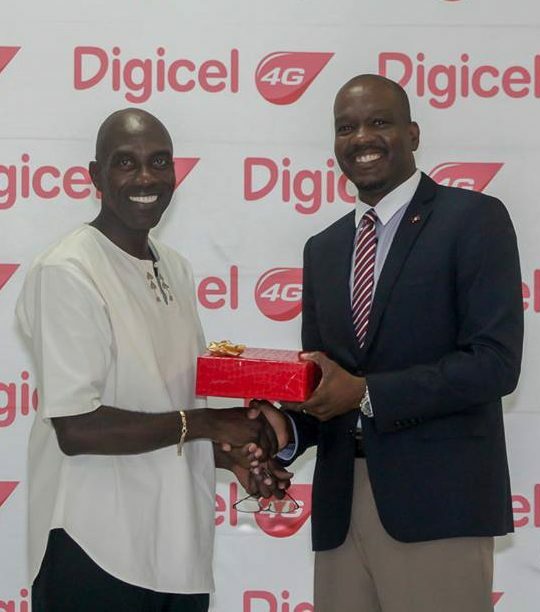 The Association acknowledges the stellar leadership of Mr. Daryll Matthew during the past four years, which have created a solid infrastructure for future development. Some highlights of Mr. Matthew’s Presidency include the securing of electronic scoreboards to enhance the atmosphere at the JSC Sports Complex, reigniting the Youth Program, Antigua and Barbuda securing a bronze medal at the Caribbean Basketball Confederation (CBC) Championships and the U-18 three-on-three championships, the successful hosting of the 2017 Leeward Islands Basketball Association (LIBA) Championships, garnering the overwhelming support of corporate partners, and commissioning the newly formed partnership with the Central Basketball Association (CBA). Mr. Matthew will be succeeded by the Association’s 1st Vice President, Mr. Carlton Brodie, for the remainder of the term of the Executive. President Brodie, and the rest of the Executive, extend best wishes to Mr. Matthew as he spearheads the development of sports in Antigua and Barbuda, and all other avenues of Nation building, in his newly appointed post.